A K-1 visa holder is the foreign fiance of an American citizen. She is a citizen of another country and must apply for the K-1 visa for permission to enter the U.S. to marry her fiance. The marriage must take place within 90 days of the visa holder's arrival in the U.S. Once married, the K-1 visa holder can apply for permanent residency -- a green card -- allowing her to live and work in the states permanently. 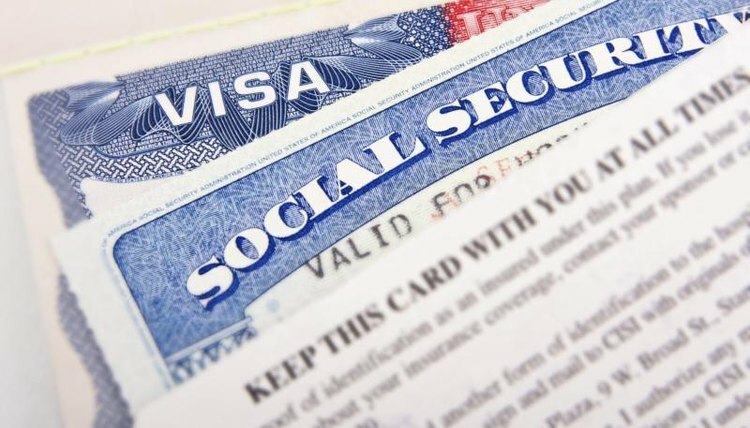 Green card holders may apply for a Social Security number, which helps with common employment, banking and taxes. You can apply for a Social Security number at the same time you apply for a green card. There are no special or additional forms to complete. You simply indicate on the application your desire to receive a Social Security number and Social Security card. The SSA will mail your card to the same address as your green card. If you didn't ask for a Social Security number with your green card application, visit your local SSA office and present your passport or green card and birth certificate. A customer service representative will help you complete and submit the application. Once approved, you'll receive your Social Security card usually within three weeks. Jane, Mary. "How to Apply for Social Security Number for a K1 Visa Holder." , https://legalbeagle.com/4447347-security-number-k-visa-holder.html. Accessed 21 April 2019.